How are the Quotations Organized? Shepherdstown Battlefield Preservation Association Inc.
“get the machinery of the office working, the rats cleaned out, and the rat holes stopped we shall move. 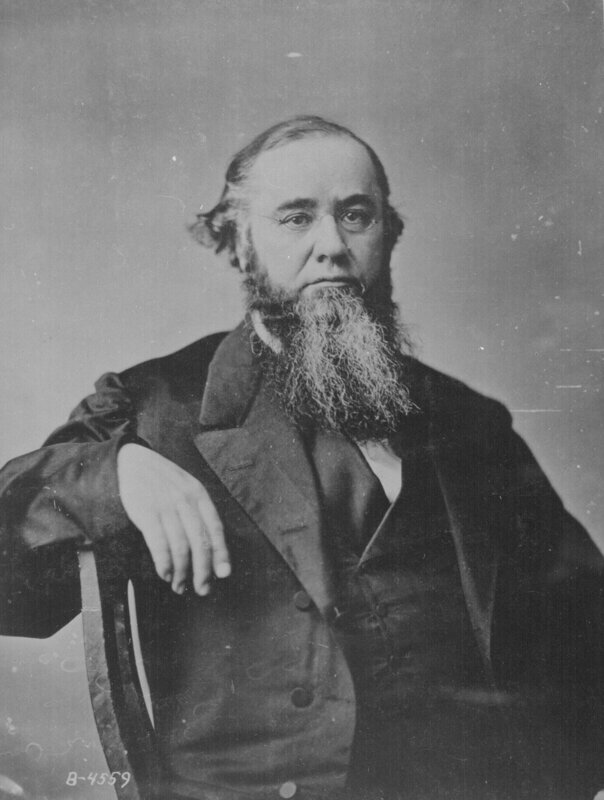 This army has to fight or run away; while men are striving nobly in the West, the champagne and oysters on the Potomac must be stopped.” Edwin Stanton to Charles Dana describing his actions on taking over as Secretary of War, January 24m 1862. From How the North Won by Herman Hattaway and Archer Jones. Urbana: University of Illinois Press 1983 page 92. Originally from Recollections of the Civil War by Charles A. Dana. New York: 1898, page 4. Sounds like a classic Stanton quote. I am a lifelong student of military history and biographies. I currently volunteer at Antietam National Battlefield and devote much time to the study of the 1862 Maryland Campaign. I enjoy collecting notable contemporary quotations by and about the men of Antietam. These words often add a degree of color and character not found elsewhere in their stories. This blog is honors the words and deeds of these men and women, soldiers and civilians who lived through this battle.